I always enjoy when a show is extra special. 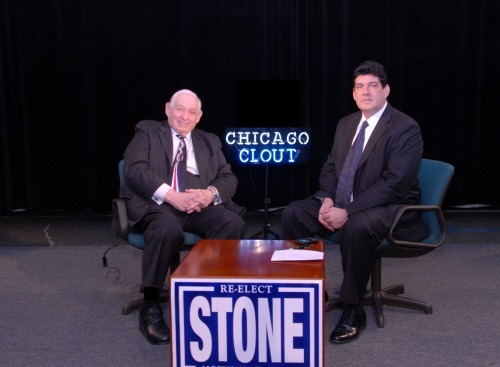 Thank you to Alderman Bernie Stone for a very, very, wonderful look into Chicago and the process! Can-TV has a winner show soon. Tags50Th Ward, Alderman Bernie Stone, Patrick McDonough 48Th Ward Alderman. Pat, how many engineers does it take to run the north district engineers office, u are right ,pay to sit around . (Response) Some things will never change. Thanks for the tip. how can you have a debate if there is only one person? its called an interview, not a debate. (Response) The other folks did not show up like Harry Osterman. Thanks for the correction. pat. Previous PostPrevious The 50Th Ward debates, the 48Th Ward does not!